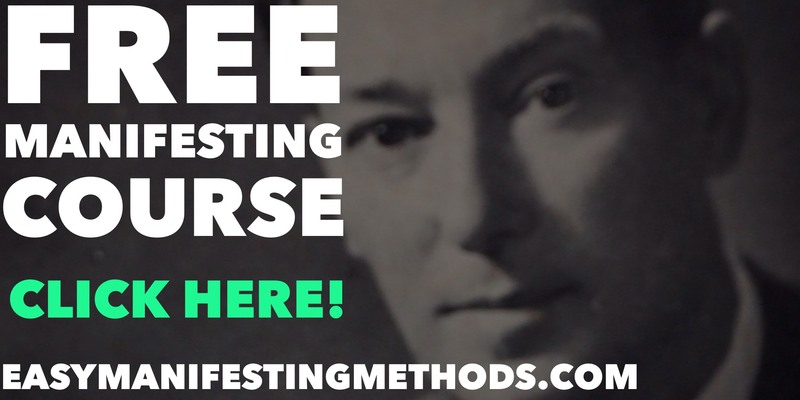 Did Neville Goddard Teach Affirmations? Question on how to Feel It Real: Do you use affirmations and denials? Neville’s Answer: Let us leave these schools of thought that use affirmations and denials. The best affirmation, and the only effective one is an assumption which, in itself implies denial of the former state. Here is what Neville Goddard had to say about affirmations. "The best affirmation, and the only effective one is..."